The various storeys show how Mol's bell tower has evolved, and you can even view the 16,504-kg carillon from the belfry openings. You can also visit the decanal church to marvel at the 18th century statues, a unique pulpit and amazing stained glass windows. 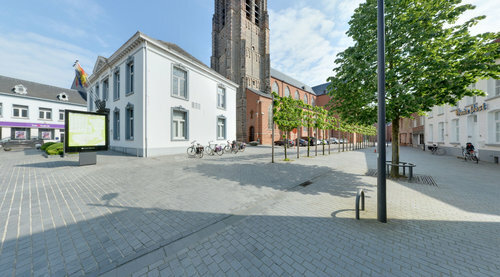 Place of departureSint-Pieter & Pauwel church, town centre, Markt.